Vietnam was included in the Unesco World Heritage site in the early 2000's. The beautiful; National park in PhongNha-Ke Bang is home to one of the most ancient karst mountains in Asia. They came into existence over 400 million years ago. PhongNha Park has countless cave systems- each one of them at a different scale, length, and size. Furthermore, it has a lot of underground rivers. 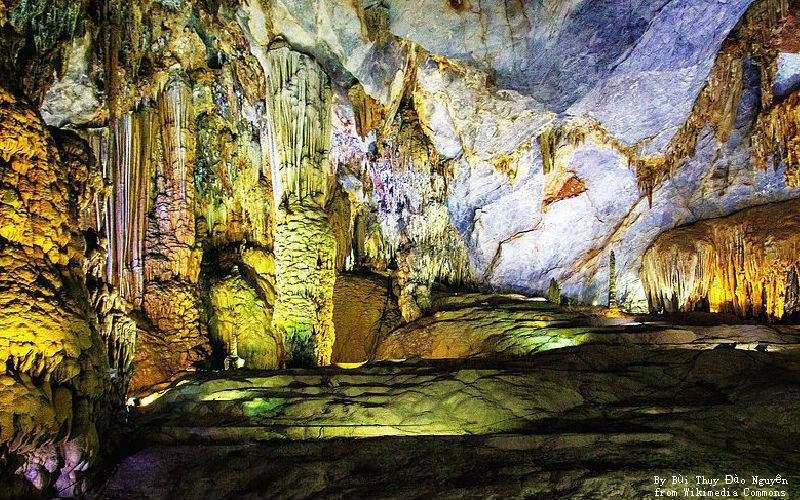 These caves are one of the most popular tourist's attention in this region. It won't be a justice to this beautiful place if you don't stay here even for a day. You can become a part of various activities including forest trekking, cycling, and mountain climbing. It won't be wrong to say that PhongNha is a piece of heaven on earth. 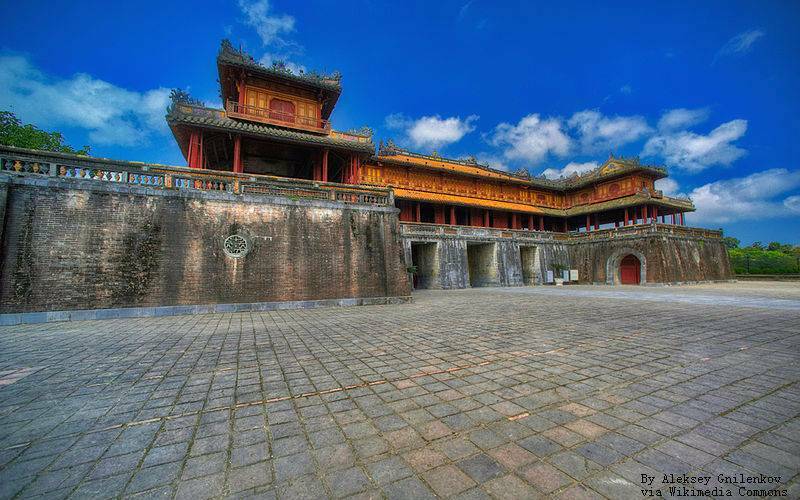 Hue Imperial City is another UNESCO World Heritage Site, it is situated centrally in Vietnam in Hue. Gia Long, who was the very first king of the Nguyen Dynasty in the eighteenth century was the one who founded this city as the capital of Vietnam. It stayed the capital until the middle of the forties. Hue imperial city has countless monuments. Some of the more popular ones are the Forbidden Purple City, shrines, and museums to name a few. The later still shows signs of the damage it received in the Vietnam War. 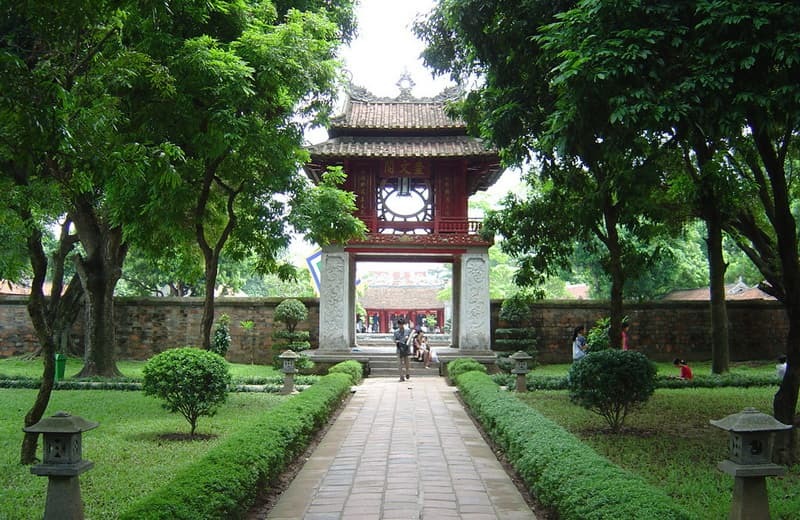 The Temple of Literature & National University is one of the most visited tourist spot in Vietnam. It had initially been established back in the year 1070 as a university. To date, the building of the respective university is very well maintained and depiction of an amalgamation of modern and traditional architecture. At the university premises, you can see the lifestyle that had once been used by royalty and feel like royalty yourself. If you go to the Temple of Literature, you will come across several historic buildings that were a part of Ly and Tran dynasties. 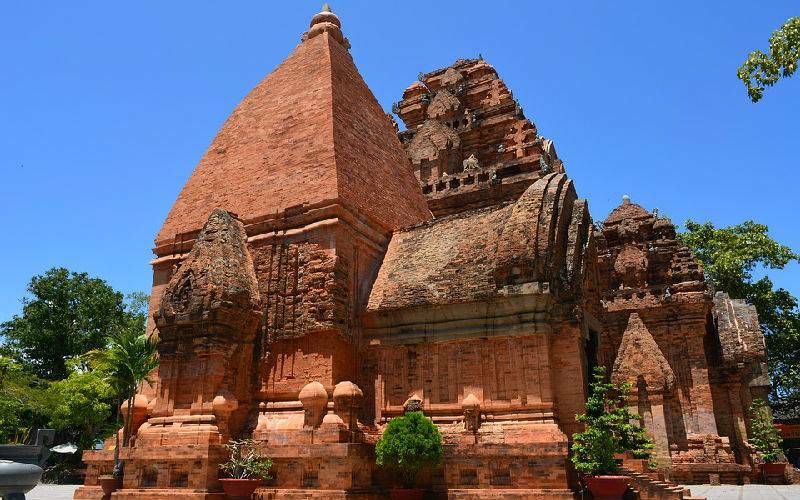 Linh Phuoc Pagoda is situated in the quiet little town of Trai Mat. Its exact location is outside Dalat. 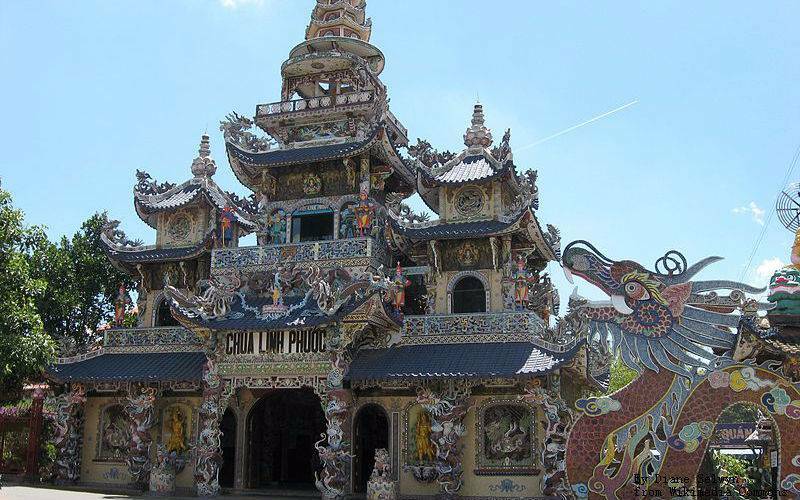 Linh Phuoc pagoda was originally constructed by the monks and the nuns. These monks and nuns were the supporters of the Mahayana Buddhist sect from Thua Thien and the start of the fifties. It became quite famous in the nineties after being renovated. The pagoda features beautiful walls and ceilings. All the mythical creatures in it have been intricately made with glass and beer bottles. Further, it has beautiful mosaic tiles because of which the pagoda gets its nickname, “Ve Chai”. Roughly translated it means “bits of broken glass bottles”. The Po Nagar Cham Towers were constructed along the Northern bank of the Cai River in five hundred years beginning in the 7th century. In the current times, they are still worshiped by both the Chinese and the local Buddhists in Vietnam. In the beginning, the respective complex had eight towers but currently, it only has four. The North tower is about 30 meters tall – making it the grandest of among the other four towers. 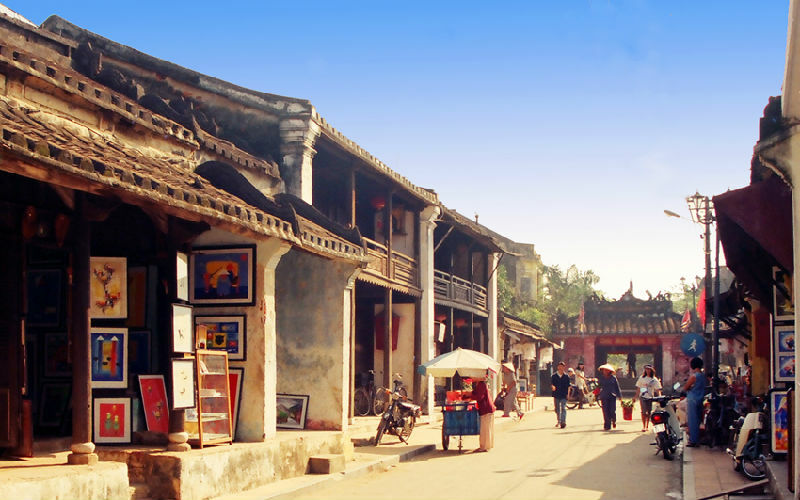 One of the older towns in Vietnam, it has been exceptionally well maintained and looked after. It used to be a South-East Asian trading port at the start of the fifteenth century. Back then it had excellent trade relations with not only the South and the East Asian community but with the rest of the world as well. The buildings and the street plans are a personification of both the local and foreign influences that come together to make this a one of a kind heritage site. The Cu Chi tunnels are a huge network that is currently connecting countless underground tunnels in this district with each other. They used to be the base for the military used for devising military campaigns back in the Vietnam war time. The statue of Lady Buddha is situated within the boundaries of the Linh Ung pagoda courtyard. 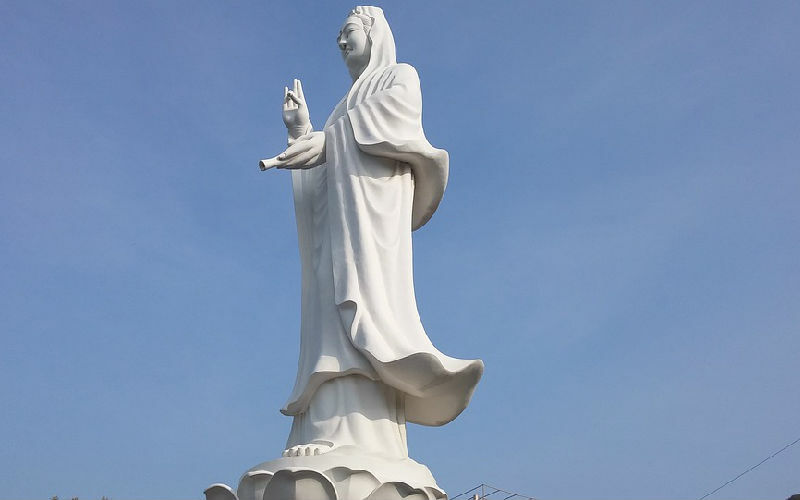 The lady Buddha statue is wearing a hat and is a little over 65 meters tall and has a width of around 35 meters. This is almost equivalent to the façade of a 30-story building. As per myth, the locals believe that this statue shields them from harm and provides the fishermen with the power to overcome/battle storms. The foundation of the Saigon Notre Dame Cathedral was laid at the end of the 1880s by French colonists. In the current time, when Buddhism has a stronghold in Vietnam, this cathedral is a stronghold of Catholicism. It is situated in Paris Square and gets its name from the statue called as 'Peaceful Notre Dame' in the late fifties. 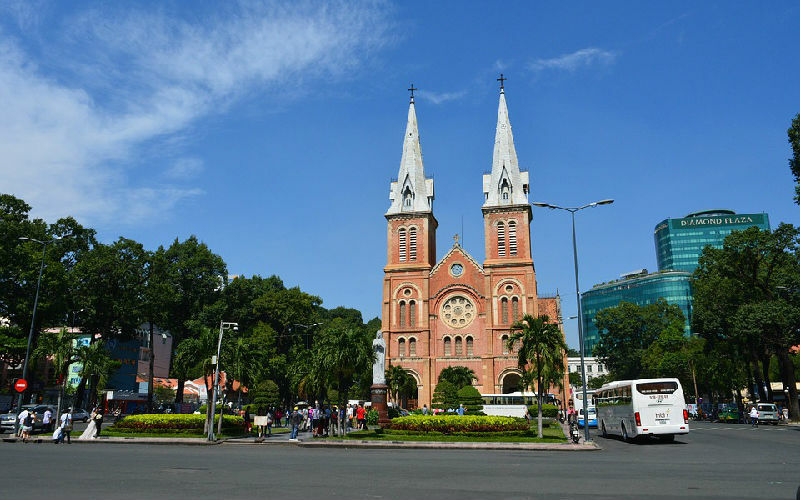 A few years after, the Vatican's gave it the official name of Saigon Notre-Dame Cathedral Basilica. It spans an area of around 60 meters in length. Its main features are its unique exterior of red bricks and discolored windows. It also features a couple of bell towers that include half a dozen bronze bells and a serene garden setting in district 1. The Minh Mang Royal Tomb is situated in Hue. This tomb is the final resting place of a Confucian king whose rule was a representation of the peak of Nguyen power over the country. It has been termed as being the most grand out of all the Nguyen Dynasty's royal tombs. It includes forty constructions namely shrines and royal palaces for the public. 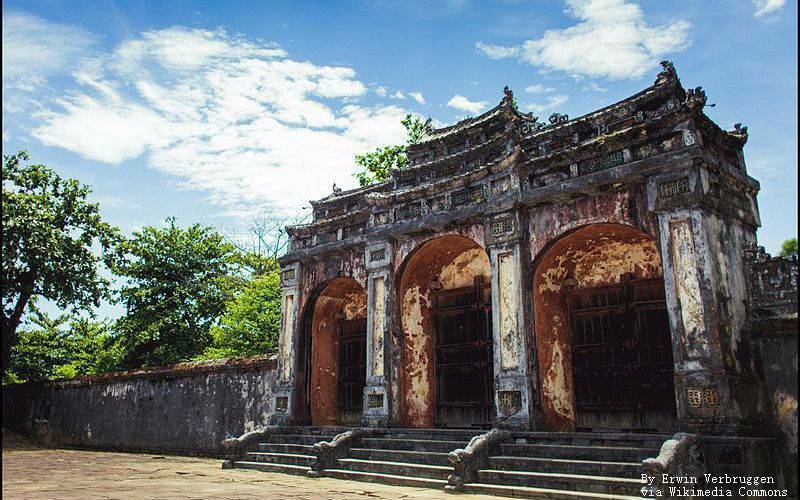 Tomb of Minh Mang is famous regarding its perfect blend of manmade and natural beauty. Vietnam is filled with a lot of tourist sports and natural beauty. In case you are planning a family or official trip, this country is worth giving a shot.